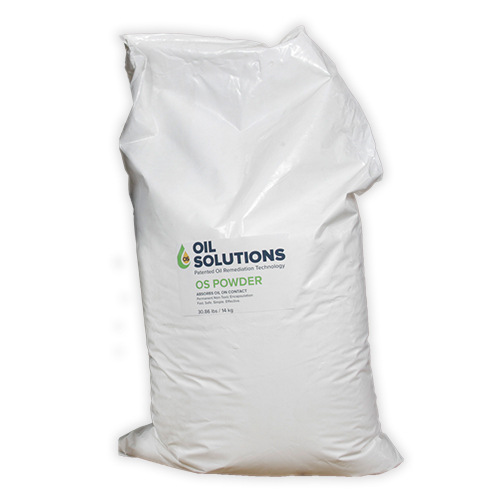 OS Oil Absorbent Powder instantly absorbs oil from water or any hard surface. 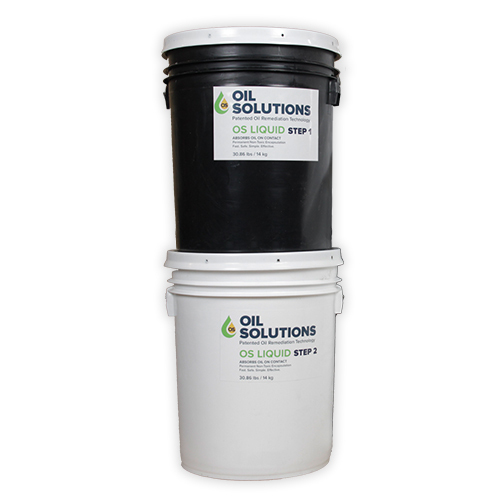 OS Liquid completely cleans an oil spill from any hard surface, sand, soil, rock or wood and removes a spills odor, sheen, flammability and stain on contact. Your complete clean-up kit. 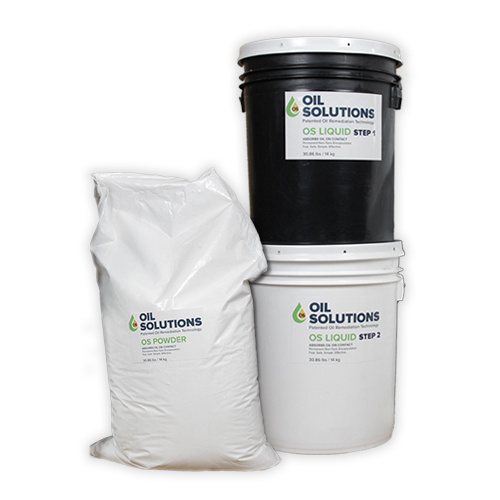 Each kit contains OS Powder, to provide an instant berm and powerful spill absorption and OS Liquid, to extinguish any hazardous properties and remove your spill from all surfaces entirely. As an essential part of emergency management, available sizes range from 3 – 1500 gallon kits.